Before one can grow an Oscar-worthy beard in celebration of Movember, they would have to start from scratch, lest they fancy an asymmetrical look. However, pesky razor bumps are an unavoidable by-product of a clean-shaven look and we’re pretty sure no one wants his face to look like a war-torn battlefield engulfed in a sea of red after a painstaking shaving session. Here are some recommended aftershaves to the rescue, nursing snafued faces back to their former glory while leaving a pleasant aroma to catch passer-by stealing a whiff or two. 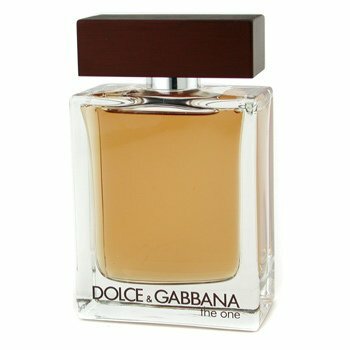 Dolce & Gabbana’s The One aftershave lotion serves as an invigorating tonic that treats the face & neck to a refreshing, beneficial lift. 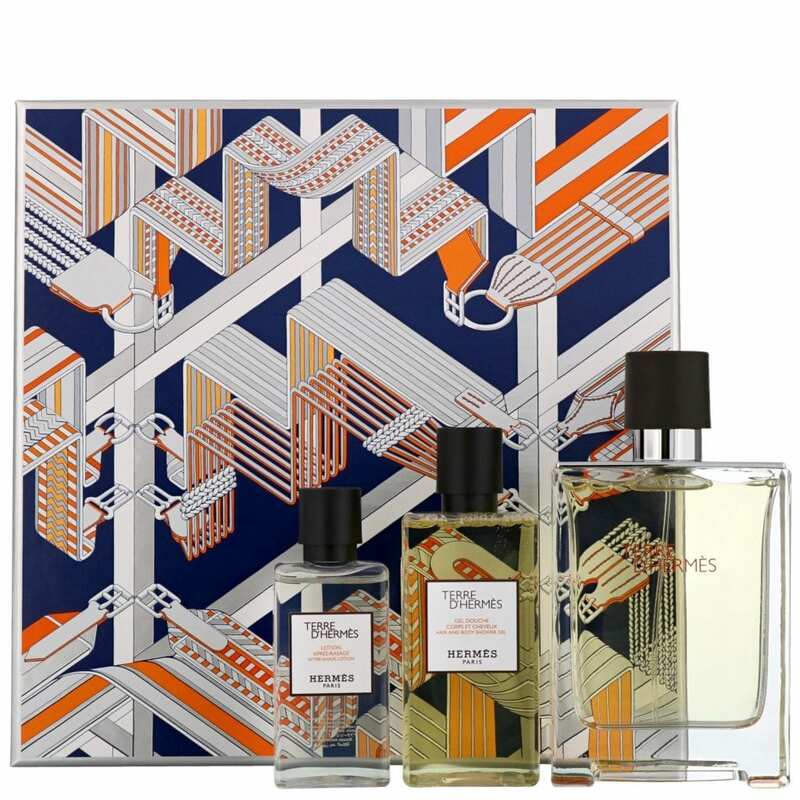 Similar to its EDP counterpart, the aftershave opens with sparkling notes of bergamot, coriander and basil, and ends with a rugged and masculine trace of cedar, ambergris and tobacco. For an added kick, pair this with the fragrance from the same range for a killer combo that leaves the skins refreshed, while leaving a trail of captivated noses in one’s wake. A solution to the searing pain caused by razor burns, this balm provides much-needed hydration and comfort to the skin. 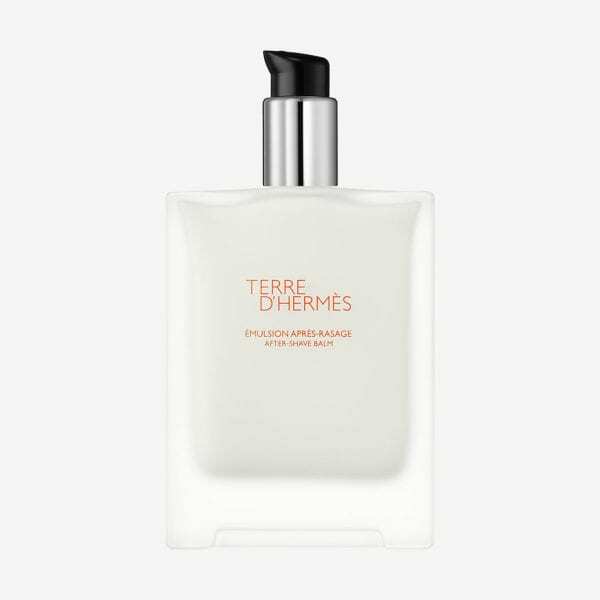 A ripe, juicy blend of orange and grapefruit, complemented with woody notes lingers on the skin, while its light and fluid properties ensure that the formula is easily absorbed. 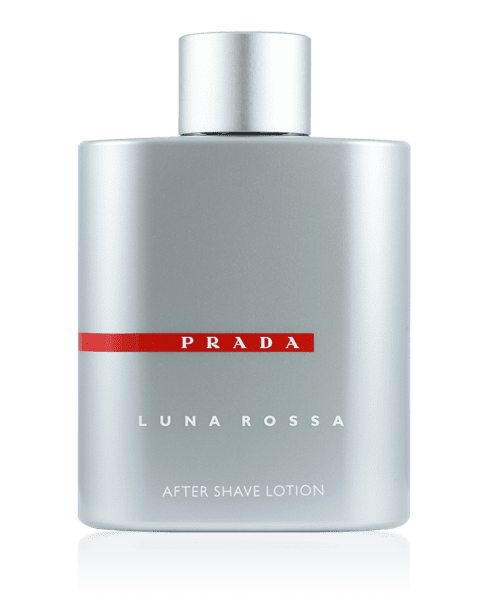 If one is a fan of Prada’s Luna Rossa fragrance line, then its aftershave lotion will not disappoint. Made up of conditioning agents, antiseptic alcohol and fragrance oils, the skin is left feeling energised, smooth and refreshed. The skin is then scented with a blend of aromatic lavender and bitter orange essence, before a nuanced heart of clary sage and spearmint takes over. The invite notification to themed parties illicit different responses: a jump of excitement, but mostly a small groan for what's t ..
Dressing for themed parties has always been painful - whether the party is (another) birthday party, or a networking party for wor ..